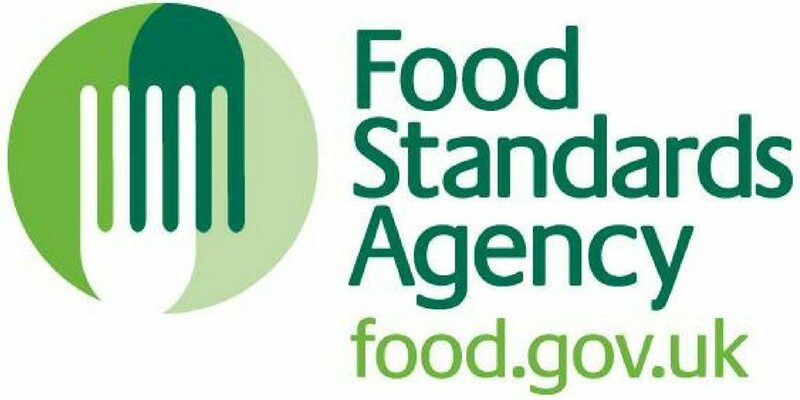 Hindus are urging United Kingdom (UK) Government and its Food Standards Agency (FSA) to mandate food manufacturers to mention the source of gelatine, if used in the product, on its “Ingredients” label. According to Douglas Potter of the Department for Environment, Food & Rural Affairs (DEFRA): Under the Food Information to Consumers Regulation (EU) 1169/2011 there is no requirement to label gelatine with its species or origin. It would be shocking for the British Hindu community to learn that some of the popular food products, which they might had been unknowingly eating for years, might contain beef as part of the gelatine while beef was not explicitly mentioned under the ingredients listed on the boxes/packages to caution them, Rajan Zed indicated. Zed further said that it was hard to comprehend that why companies, both British and international, many times were not transparent enough to mention beef explicitly under the ingredients on the box/package when, being constituent of gelatine, it was part of the product inside; so that an ordinary consumer could make right and appropriate choices. Rajan Zed urged UK Prime Minister Theresa May; Secretary of State for Environment, Food and Rural Affairs Michael Gove; and FSA Chief Executive Jason Feeney to seriously and urgently look into this issue affecting British-Hindus. DEFRA, whose claimed purpose was “make our country a great place for living”, should not shy away from its responsibility to the food safety of its Hindu citizens. FSA should act on what it boasted (“We want people to understand the truth about where our food comes from and what’s in it”), Zed noted. DEFRA, a ministerial department supported by 33 agencies and public bodies, claims to “play a major role in people’s day-to-day life”. FSA, an independent Government department headquartered in London, says: our goal is food we can trust and the way we will do it is by putting consumers first in everything we do. Its Mission is: Protecting the public, regulating the food industry, enforcing the standards. Heather Hancock is Chair of the FSA Board. Hinduism, oldest and third largest religion of the world, has about 1.1 billion adherents and moksh (liberation) is its ultimate goal. There is a considerable population of Hindus in UK.